Kezia Extra Wide Acrylic Oilcloth in Rose/Blue 155 cms. Bargain Acrylic Oilcloth Pieces for Bag-Makers etc. Adour Stripe Extra Wide Acrylic Oilcloth. 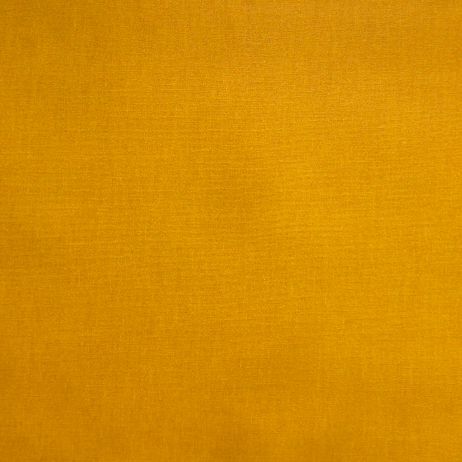 Anis Linen Extra Wide Oilcloth. 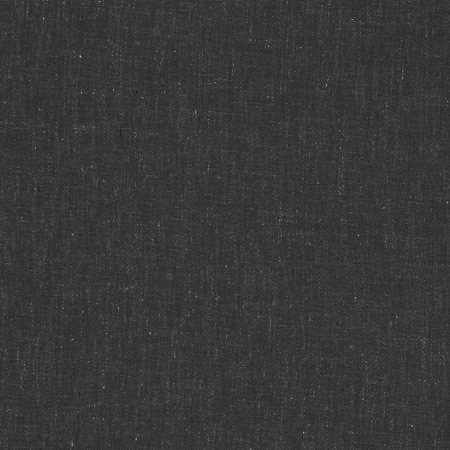 Anthracite Linen Extra Wide Oilcloth. 175 cms. Approx 175 cms wide. ( 69 inches). 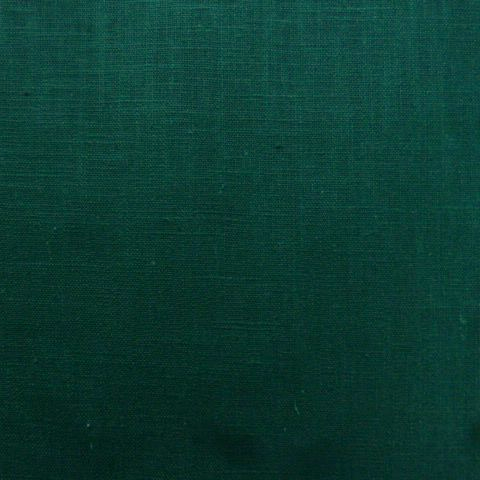 Celadon Linen Extra Wide Oilcloth. Celestia Extra Wide Oilcloth in Anthracite. Approx 133 cms wide. Reduced to clear. Collette in Red and Grey Extra Wide Oilcloth. Cream Linen Extra Wide Oilcloth. 175 cms. Frida Extra Wide Acrylic Oilcloth. Fuchsia Linen/Cotton Extra Wide Oilcloth 155 cms. Grey Cotton Extra Wide Oilcloth. 176 cms. Grey Linen Extra Wide Oilcloth 140 cms. Grey Linen Extra Wide Oilcloth. 175 cms. Grey Linen/Cotton Extra Wide Oilcloth 155 cms.